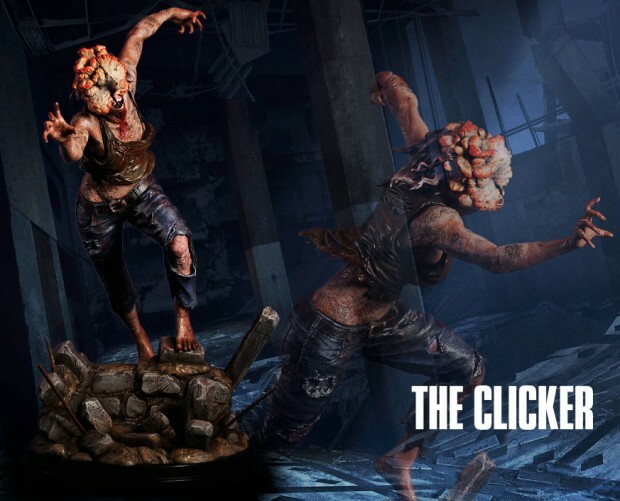 Stock up on miniature Molotovs and shivs because the officially licensed Clicker statue is here. 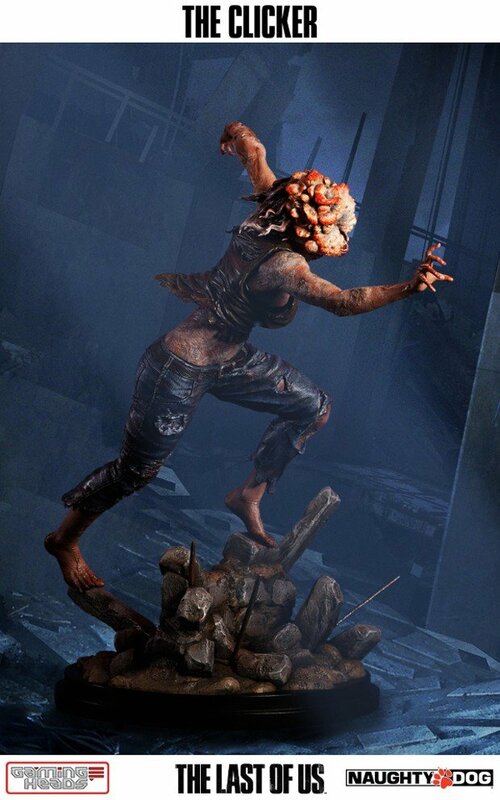 The 19″ tall statue is the first in Gaming Heads’ line of The Last of Us collectibles. 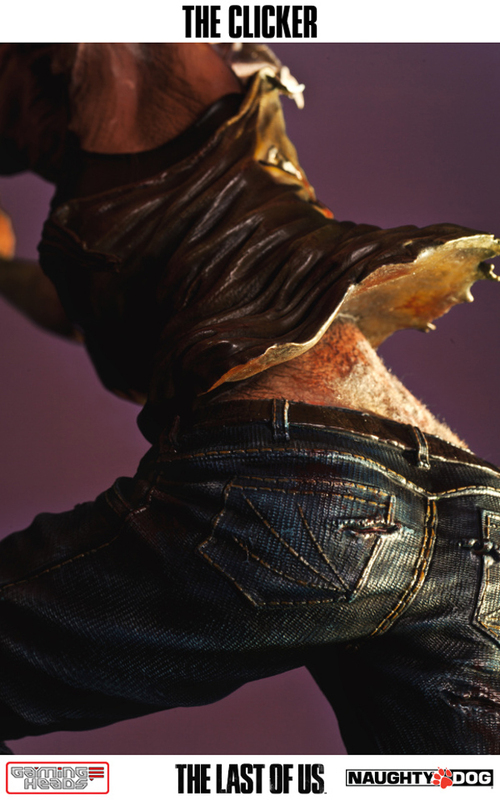 Each statue is made of polystone that’s been finished and painted by hand so that you can see and feel every bump of that fungus-infested body. It even has fake drool. 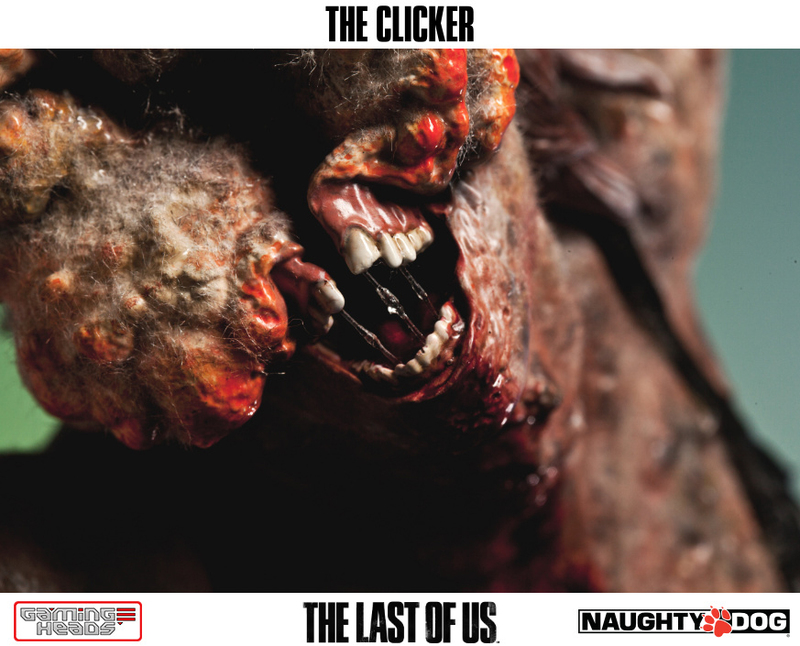 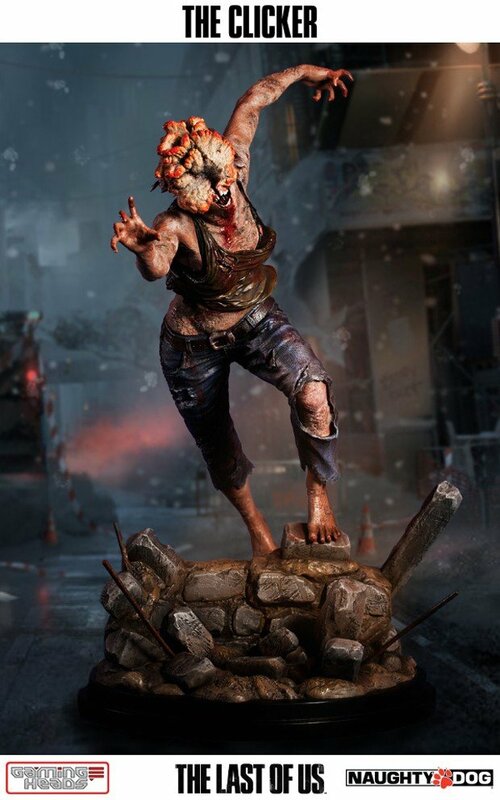 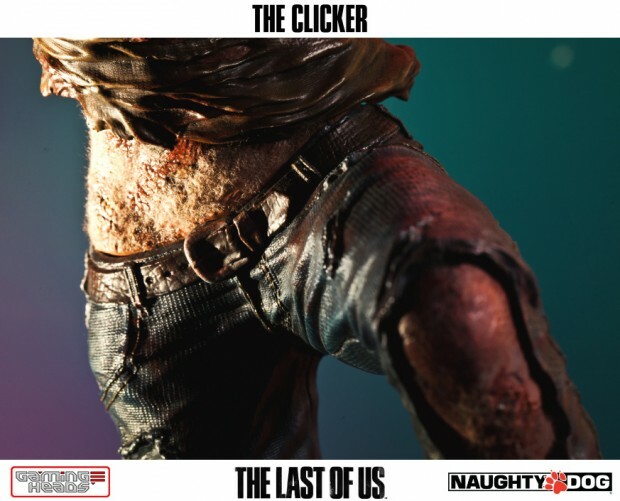 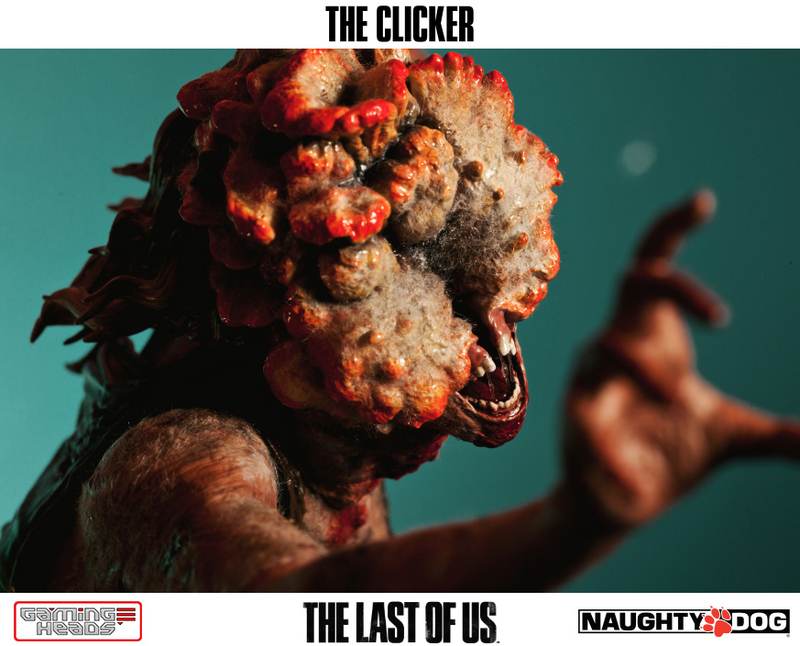 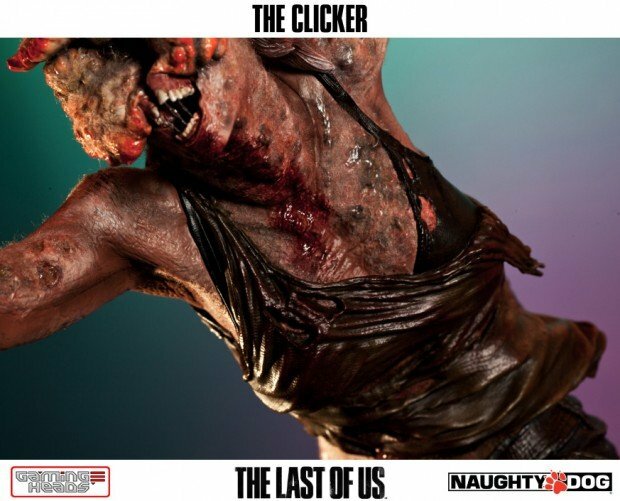 You can pre-order the Clicker statue straight from Gaming Heads. 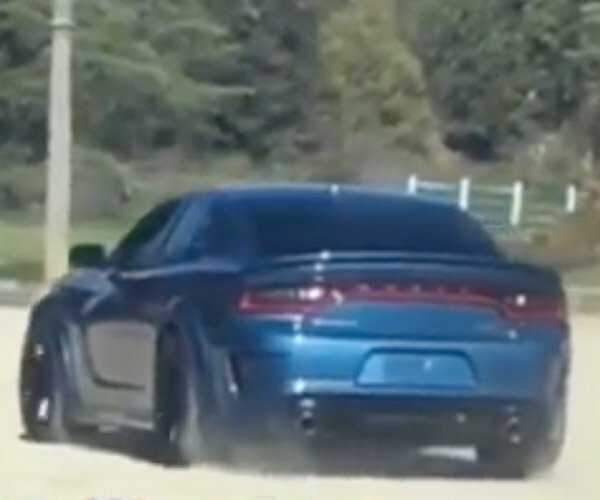 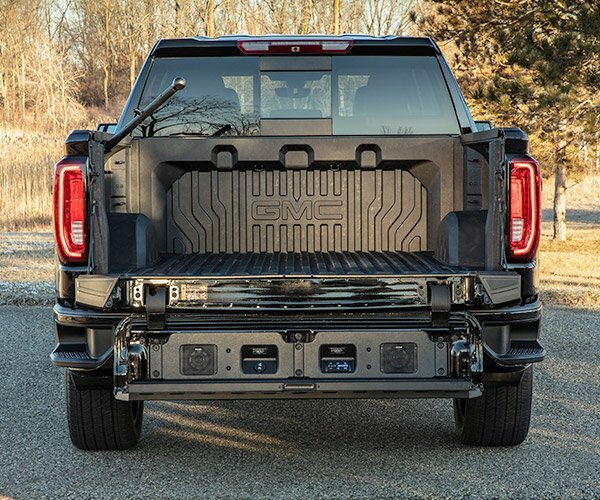 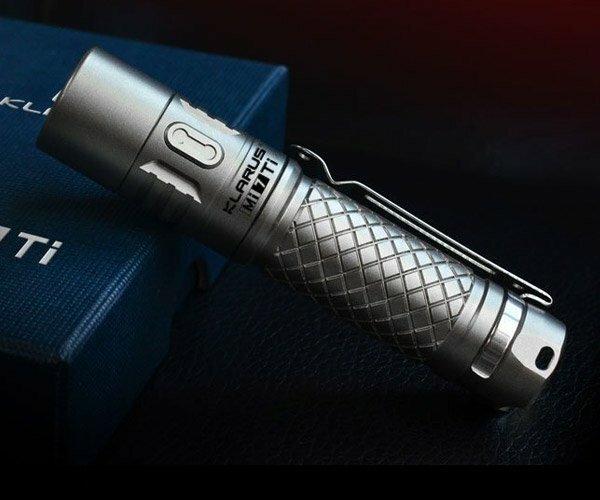 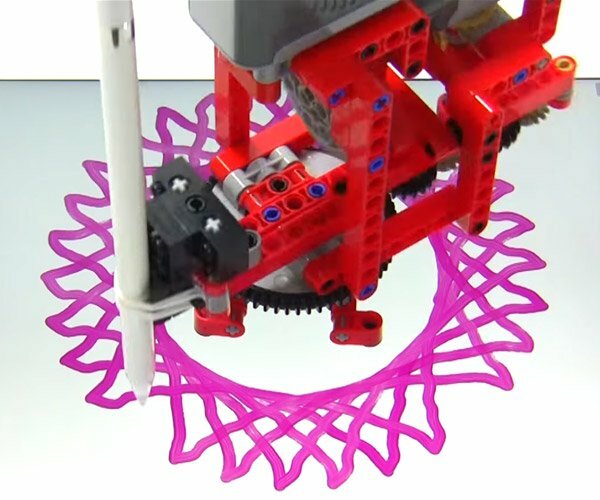 It’s limited to 750 pieces and costs $350 (USD). 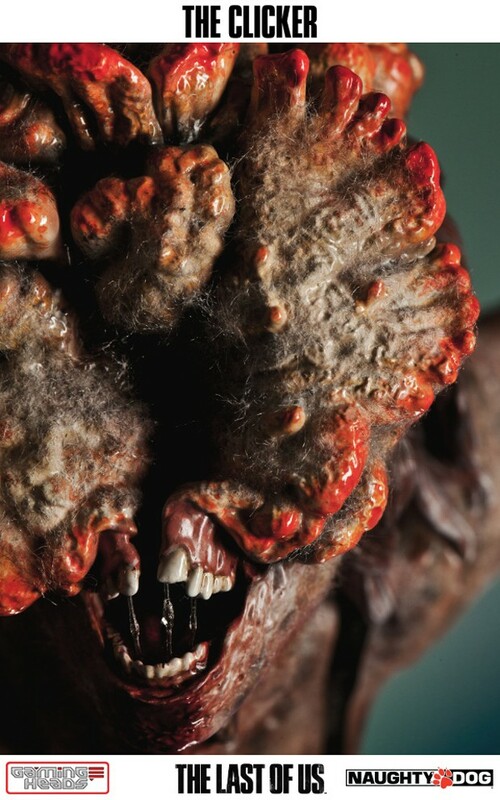 As mentioned in the video it also has a $360 exclusive variant that’s limited to only 350 pieces and has a different head, one with a gas mask and a tentacle gouging its eyes.